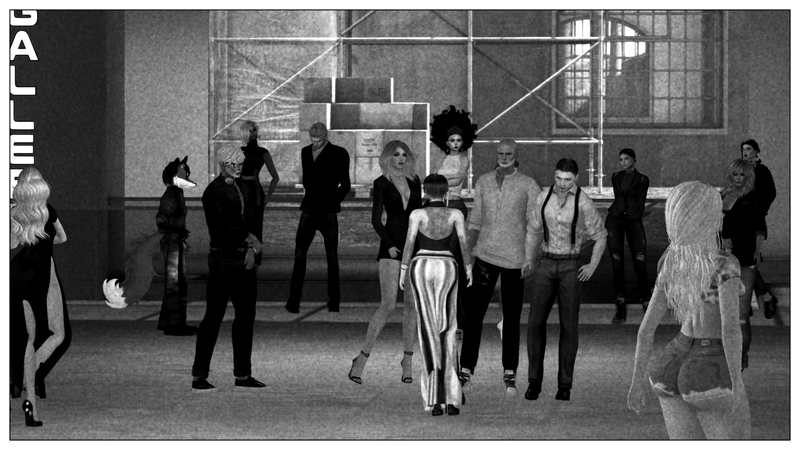 Find resources on the Hypergrid. 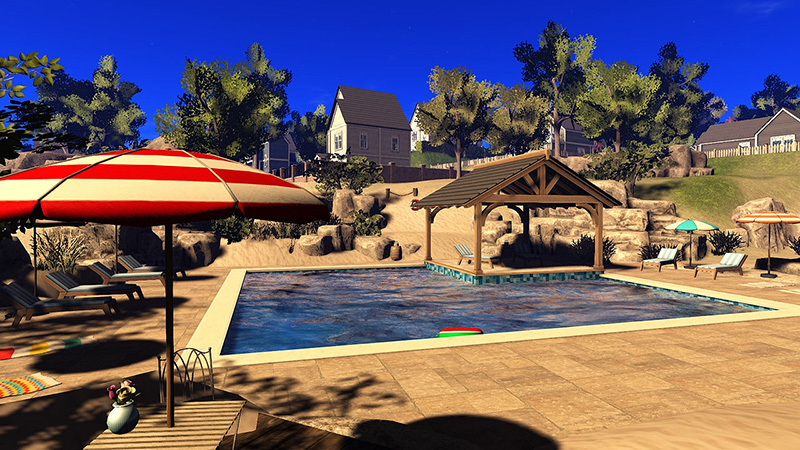 Selected resources newcomers can use to find things they may want on the Hypergrid. Communities, market, places, events, performers, scripts, OAR files. I have selected what I think are the best sources. In some places, I offer Google search terms that worked well for me. These search terms are in hypertext and so respond to a click. This week, to celebrate Mardi Gras, the Short Poetry Workshop presents the Blues Sonnet, which is an American variation of the traditional Sonnet. It has 14 lines consisting of 4 blues stanzas with a repeated refrain and unique rhyme scheme. Join Ngagpa Writer as guest host to learn, write and share your Blues Sonnet. NEW: Infinite Metaverse Alliance, organization for the metaverse. Doc Grun is one of the regular performers at Lauren's place on Wednesday night at 5 pm California time. 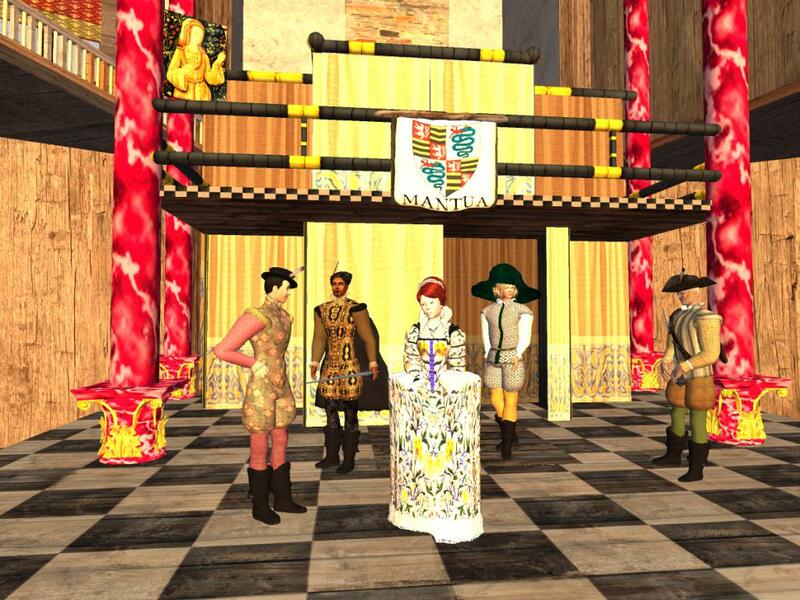 That is in the virtual world of Second Life. Doc Grun is a regular performer at Lauren's place on Wednesday nights. 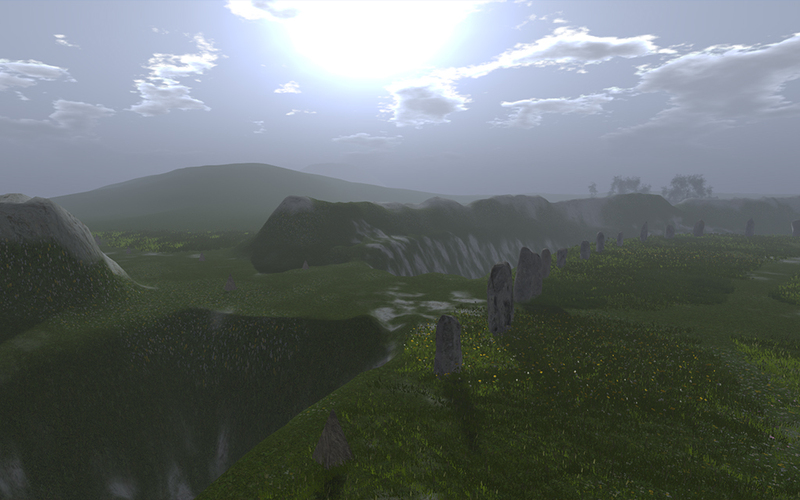 SLurl: Click to go or drag to your viewer screen. Web-worlds are well suited to interests that mainly call for people to meet in a group and talk. Web-worlds for such purposes will sort themselves by interest, so it is best to think of how particular interest groups would use them. Here I describe how people interested in writing could use a web-world for formal and informal meetings. A writing community as near as your computer. Easy to visit in your browser--as easy to visit as your email. No password, no login. Just go to the web page a one of the meeting times. Pick your avatar, type the name you want to use, and walk in. Where we could talk in voice and text to the group or to each other. We can do part of that now, in virtual worlds. But it is not as easy as a web-world will be. And not as cheap as it will be on a Chromebook. Demo: Cybalounge updated: now with voice! 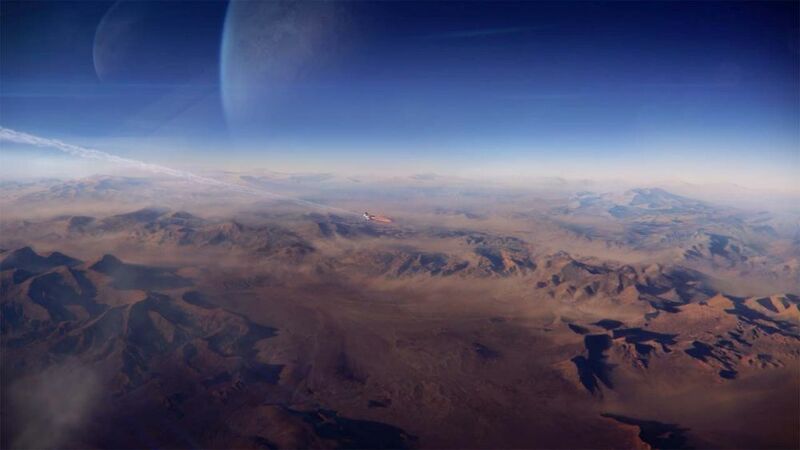 The OSHG project started by Selby Evans under New Media Arts is merging with the newly formed organization, Infinite Metaverse Alliance (IMA). 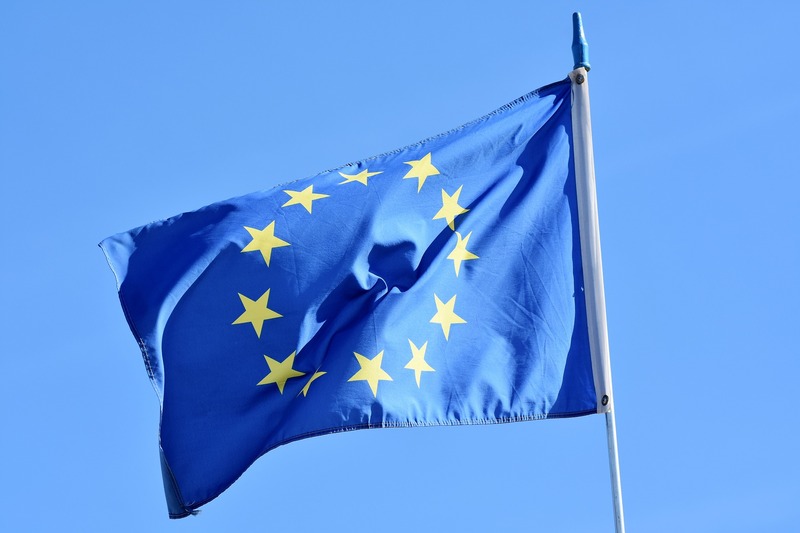 Selby will continue to work on the project objectives as an adviser to IMA. IMA is welcoming new members and seeking their advice. Reminder: OSHG stands for OpenSimulator-HyperGrid. in an effort to speed advances in OpenSim and the hypergrid. I will continue to report on the OSHG objectives. And I will now report on other developments in IMA. Full disclosure: I will be working with IMA as an adviser and promoter. This is not a business investment. I would only recommend it to support OpenSim. Anyone interested in OpenSim--developing or using--is welcome to join. 2017 HELP: Freebies at Littlefield grid. Free full-perm content from many grids. HG Safari. The HG safari visited the HGmart on Littlefield grid to see their large collection of things that are free and full perm. 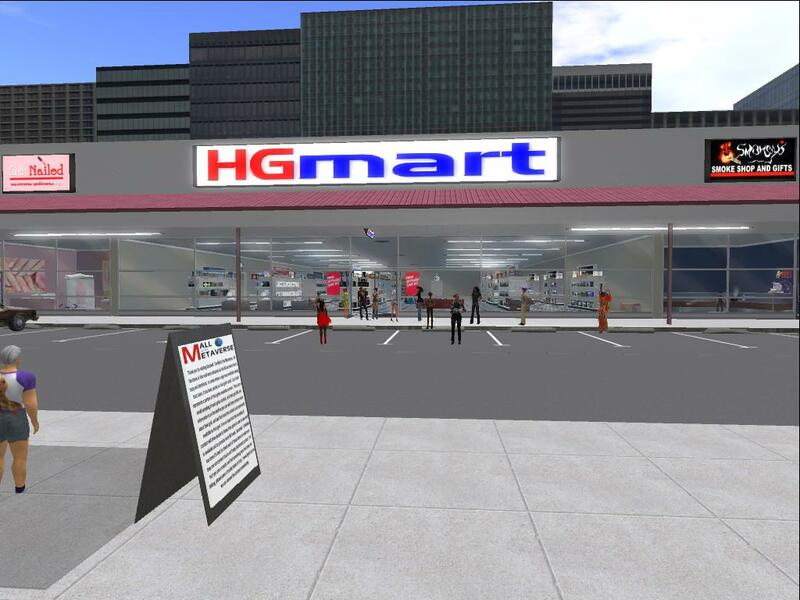 The HGmart is a one stop shop for hg needs The collection is arranged by source grid, showing the many productive grids on the hypergrid. 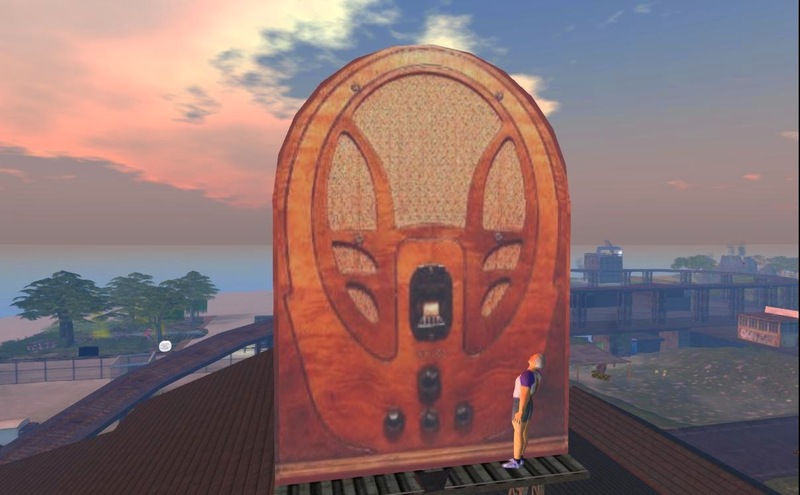 Many places in virtual worlds have themes that would fit old radio plays. Perhaps some of the owners will want to add the opportunity to listen to an old radio show to the experiences available at their places. I have not tested all these links; some may fail. I expect you can present these using browser-on-prim. You probably cannot play them directly through the music stream. You probably can play them on a web-world. You might want to make the web-world look like a set from the show. But you should check on intellectual property rights first. This week the Short Poetry Workshop presents the Nocturna, which is an 18th century 9 line poetry form which was originally a form of night prayers and was usually music inspired by the night. The Nocturna subject must be nocturnal, and have three couplets linked by a center line rhyme scheme. Join us at the Short Poetry Library to learn, write and share your Nocturnas. 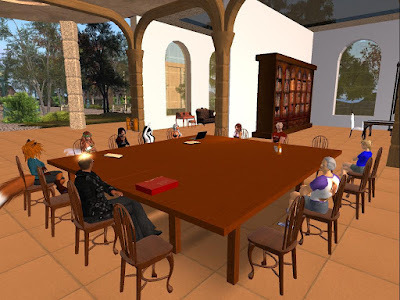 On Thursday nights at 5 pm California time a group meets in Second Life to play games. No dungeons, no dragons. Games that people used to play on television. Like the match game illustrated here. OK I figured out how to make it scale correctly. 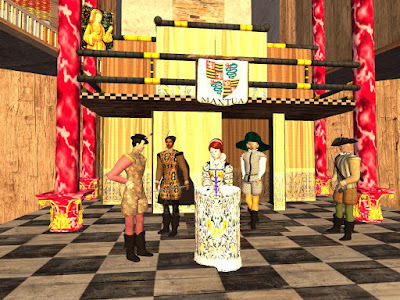 In preparing for a stage presentation of The Two Gentlemen of Verona Ada Radius of the Avatar Repertory Theater worked with Ilan Tochner, CEO of Kitely, to prepare the virtual space for handling a maximum number of avatars. Here are the recommendations they developed. 2017 SEE: PEOPLE: EDU: Dynamic Worldz and the Power of Green. Metaverse tours visits and videos. Metaverse Tours visits a grid that has a focus on renewable energy and sustainable living. On Saturday at 1 PM California time. We start at Kitely Welcome Center. We are a happy and artistic Community. Our Citizens include award wining VJ's and music artists, Veteran Designers and Builders, Veteran Developers, and whole host of interesting creative people having fun!